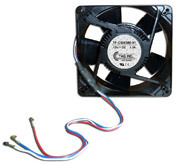 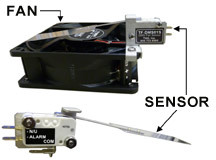 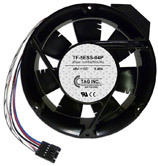 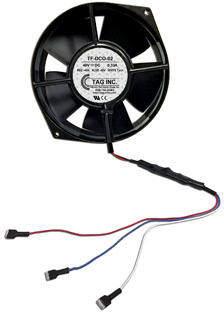 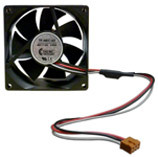 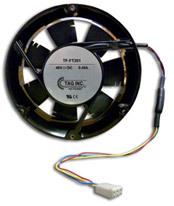 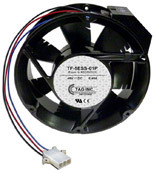 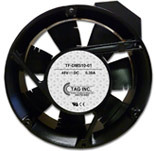 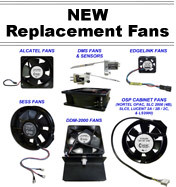 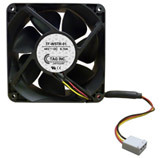 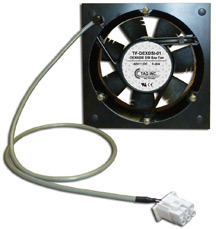 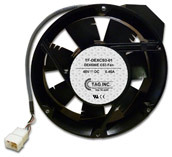 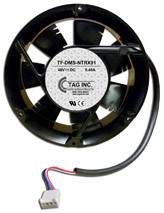 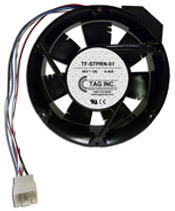 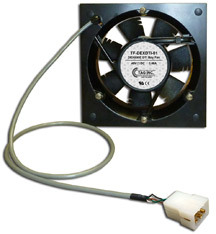 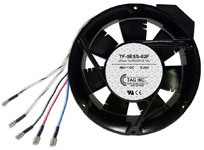 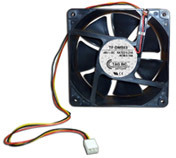 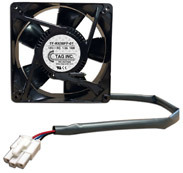 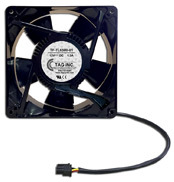 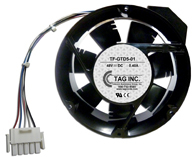 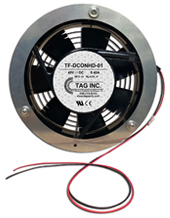 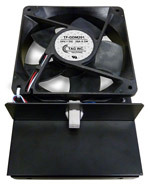 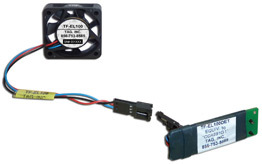 Replacement Fans provided by TAG, Inc.
*CBX 500 is a registered trademark of Alcatel-Lucent. 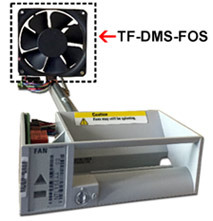 *DDM-2000 is a registered trademark of Alcatel-Lucent. 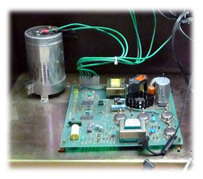 *Metropolis DMX is a registered trademark of Alcatel-Lucent. 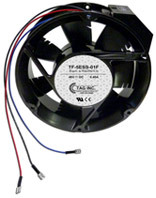 *FT-2000 is a registered trademark of Alcatel-Lucent. 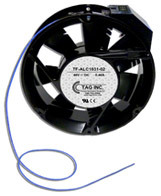 *DACS III & DACS IV are registered trademarks of Alcatel-Lucent. 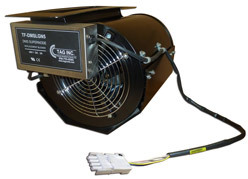 DMS DPCC SUPERNODE BLOWER "SQUIRREL CAGE"